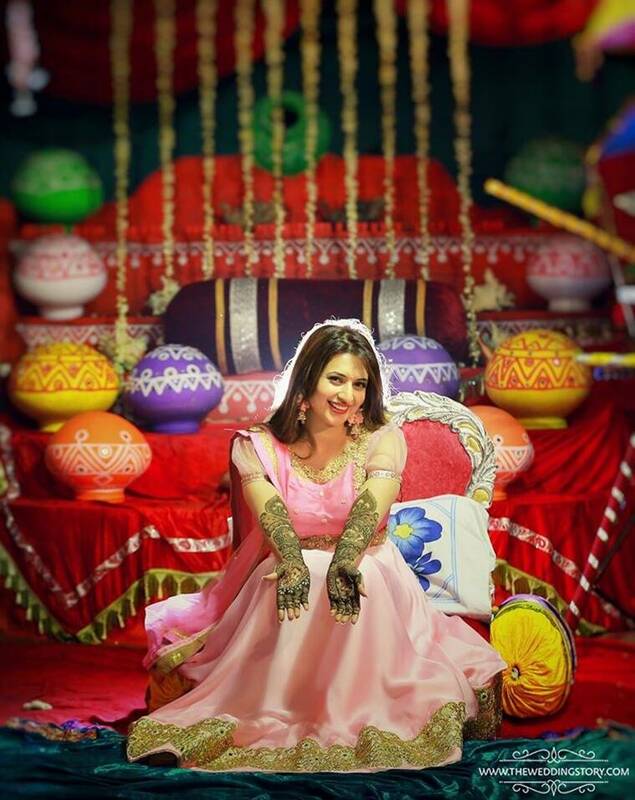 Divyanka Tripathi is the television actor who started her career with Zee TV's Banoo Mai Teri Dulhan and later starred in shows with varied genres including Yeh Hai Mohabbatein. The 32-year-old actor tied the know with her co-actor, Vivek Dahiya on July 8, 2016. 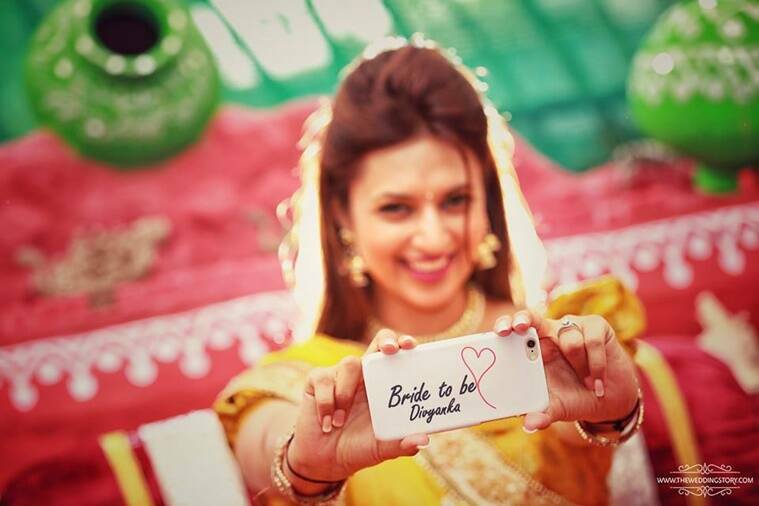 Here is everything you need to know about Yeh Hai Mohabbatein fame, Divyanka Tripathi. Being an actor was not her only dream. She wanted to be an army officer and that is why she joined a mountaineering club in Uttarkashi and won a gold medal in rifle shooting as well. Those who know her might have guessed her name but for the unversed, she is television’s favourite bahu, patni and maa, Divyanka Tripathi. Before she stepped into the world of glitz and glamour, Divyanka, born on December 14, 1984, wanted to serve the nation but as she participated in Zee Cinestar Ki Khoj and got recognised for her talent there. Divyanka then decided to try her luck in the world of acting. Her debut show as a female lead, Banoo Mai Teri Dulhan brought her accolades and she won many awards for her dual character of Vidya and Divya in it. During her debut show, Divyanka fell for her co-actor, Ssharad Malhotra and the duo dated each other for nine long years only to have an ugly split later. As soon as the show went off air, Divyanka and Ssharad too chose to go their separate ways. After Banoo Mai Teri Dulhann, Divyanka appeared in several shows of varied genres like reality, comic, and dance shows. Some of her shows include, Ssshhhh…Phir Koi Hai, Mrs. & Mr. Sharma Allahabadwale, Kahani Comedy Circus Ki, and Chintu Chinki Aur Ek Badi Si Love Story among others. In 2013, the talented girl from Bhopal bagged her second big break in Ekta Kapoor’s Yeh Hai Mohabbatein. Her character of a loving step mom and a doting wife won many hearts and she once again sat on the throne of television favourite face. The show, Yeh Hai Mohabbatein proved to be a turning point in 32-year-old Divyanka’s life not only on the professional front but also on the personal front. 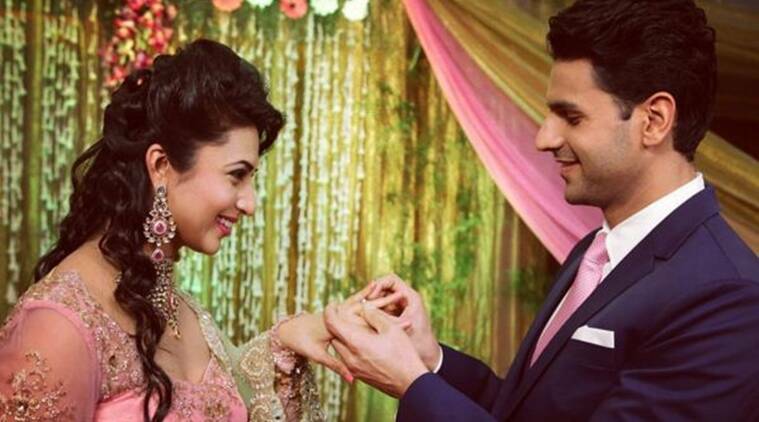 She met her soulmate, Vivek Dahiya on the sets of the daily soap and tied the knot with him on July 8, 2016. The couple had an elaborate Hindu traditional ceremonial wedding. Vivek Dahiya started his acting career in 2013 in the show Yeh Hai Aashiqui and went ahead to do the role of a cop in Ek Veer Ki Ardaas…Veera. After Veera, Vivek got the role of a cop in Yeh Hai Mohabbatein where he first met Divyanka. Check out Divyanka Tripathi’s bio here. Famous roles: Banoo Mai Teri Dulhann (Vidya, Divya), Mrs. & Mr. Sharma Allahabadwale (Rashmi Dristhdumn Sharma) and Yeh Hai Mohabbatein (Ishita Bhalla). 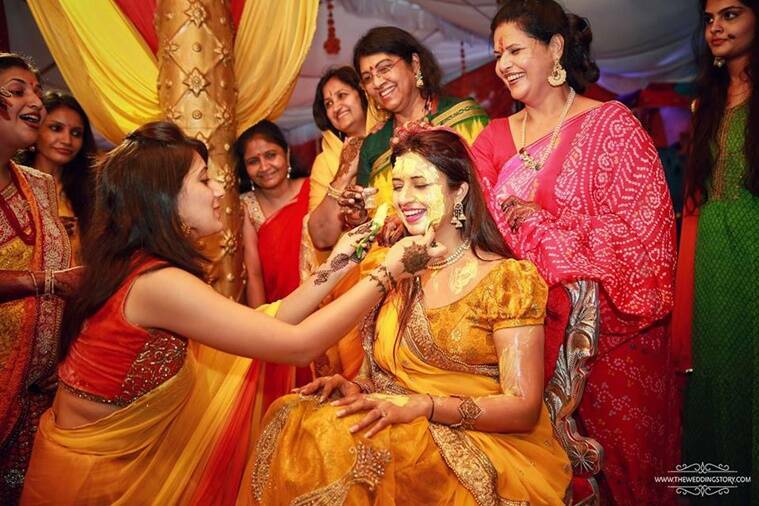 Check out some pictures from the wedding ceremony of ‘Divek’, as the fans of Divyanka and Vivek address them.